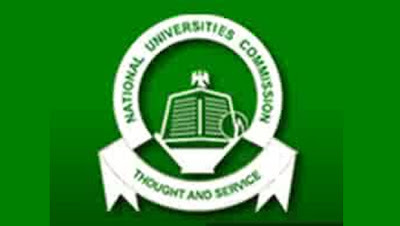 The House committee on Public Petitions has declared the suspension of these Universities by (NUC) as null and void, ultra vires and of no effect.Presenting its recommendations, Chairman of the Committee, Representative Uzo Azubuike, mandated the NUC not to take further steps that will in any manner interrupt the normal academic programmes and activities of the accredited courses of Lead City University and the others. The report also mandated the commission to carry out a forensic audit on the affected universities and advice the government as required by Law. The National University Commission (NUC) had claimed that the seven suspended private institutions will continue operations, but have been banned from admitting new students. How can we have quality education in this country if things like this keep happening? How does this change the price of garri?